This is your next go-to formula for 21 days if you want to see more hair and less scalp. 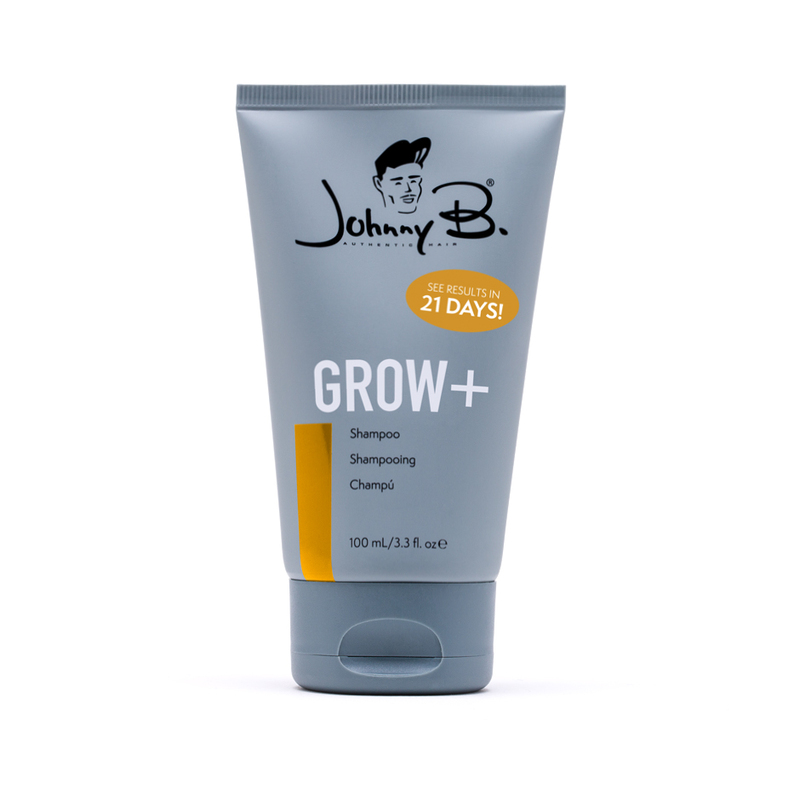 It's formulated with gingko biloba, grape seed extract and Sphingony® (hair cycle balancer) to stimulate growth and restore hair loss straight from hair follicles. Results follow after 21 days. 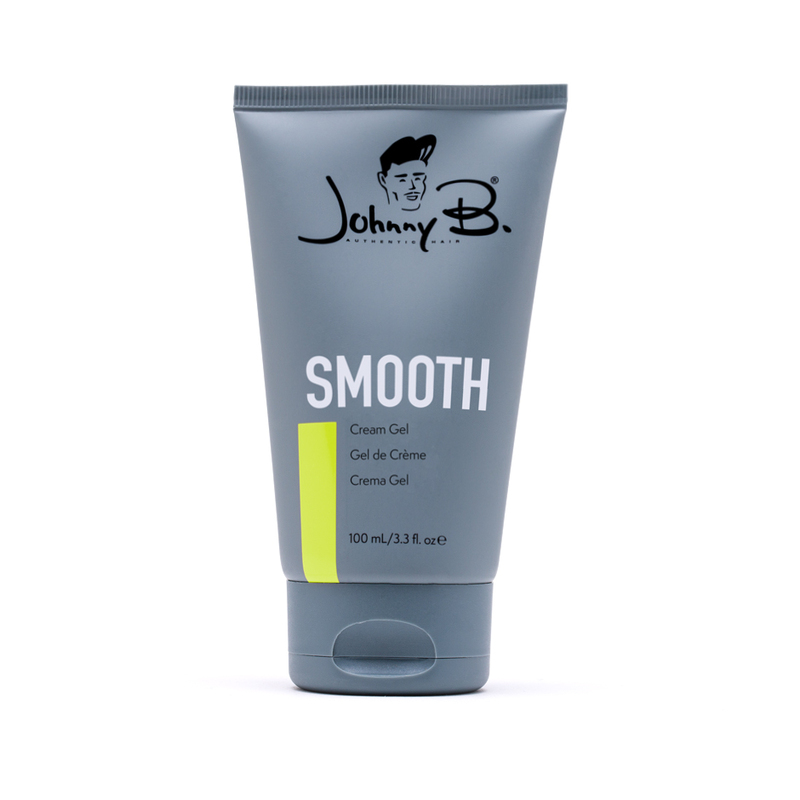 Apply a generous amount into your hands then wet hair. Massage into into hair and scalp for several minutes. Rinse. Repeat daily.